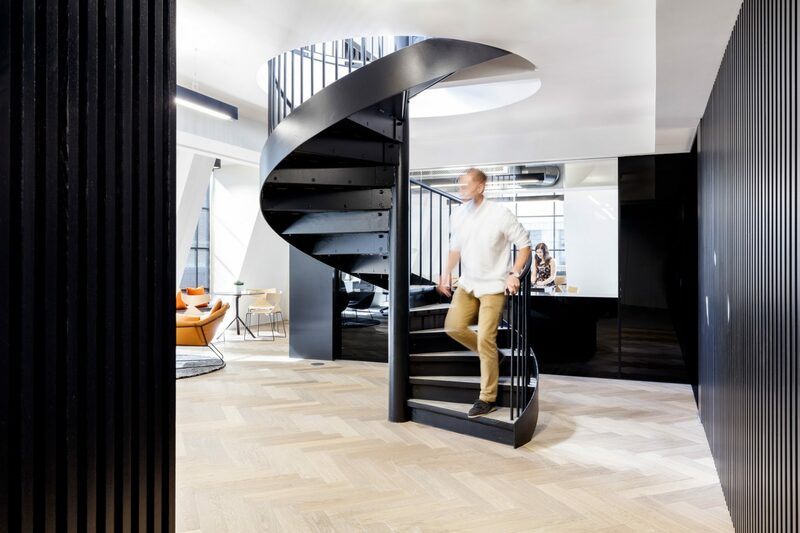 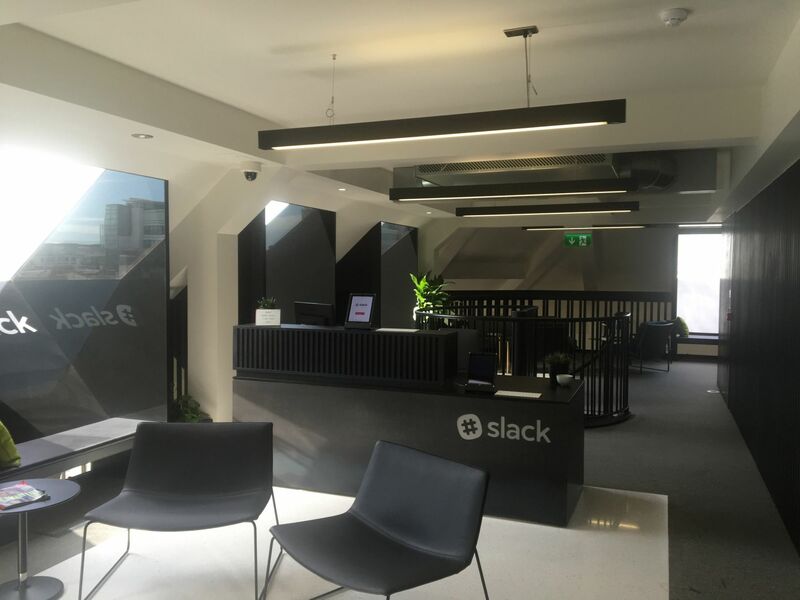 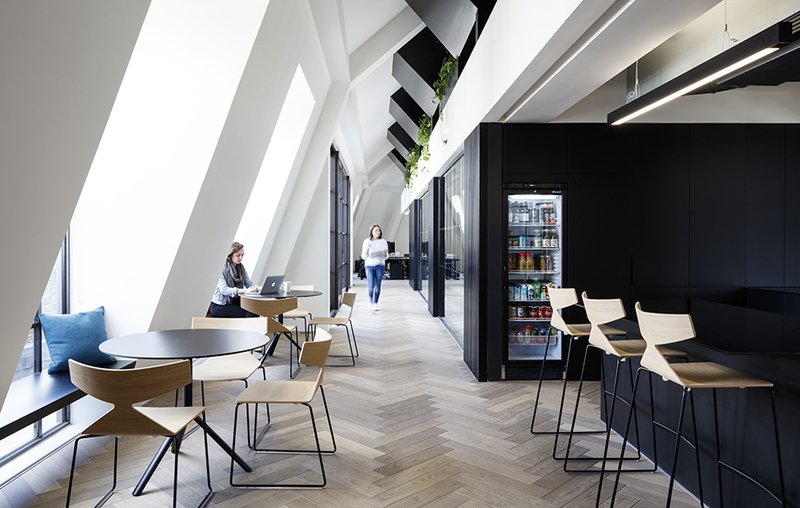 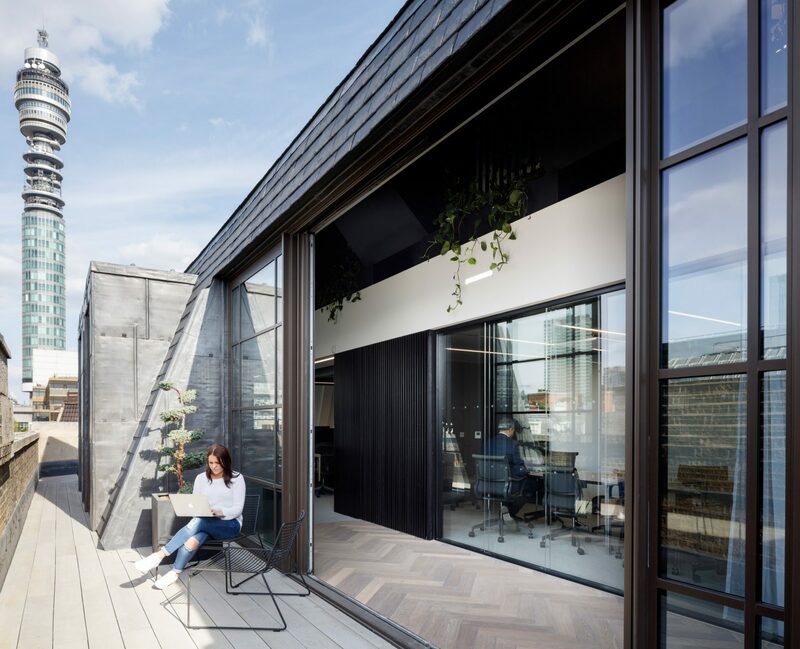 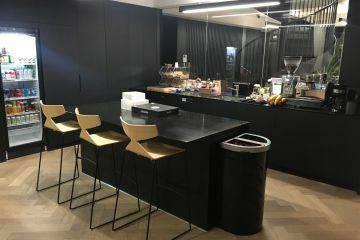 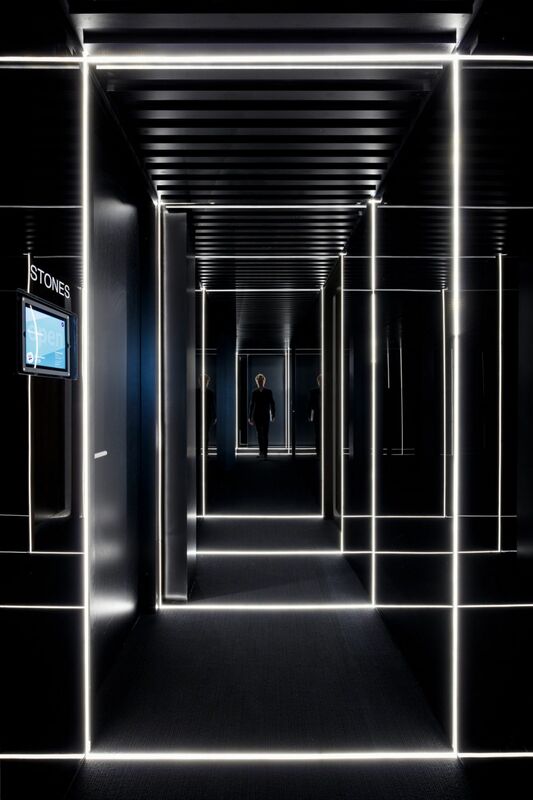 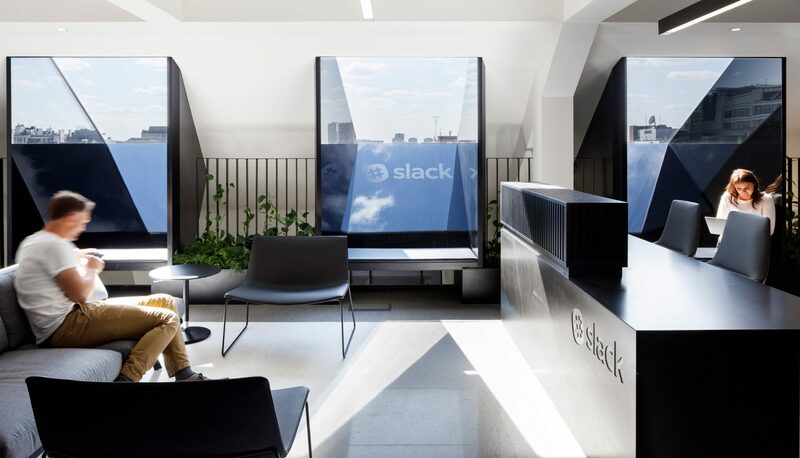 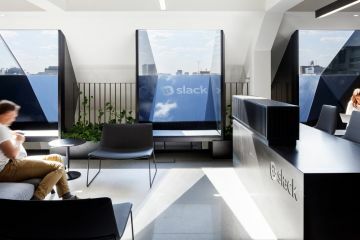 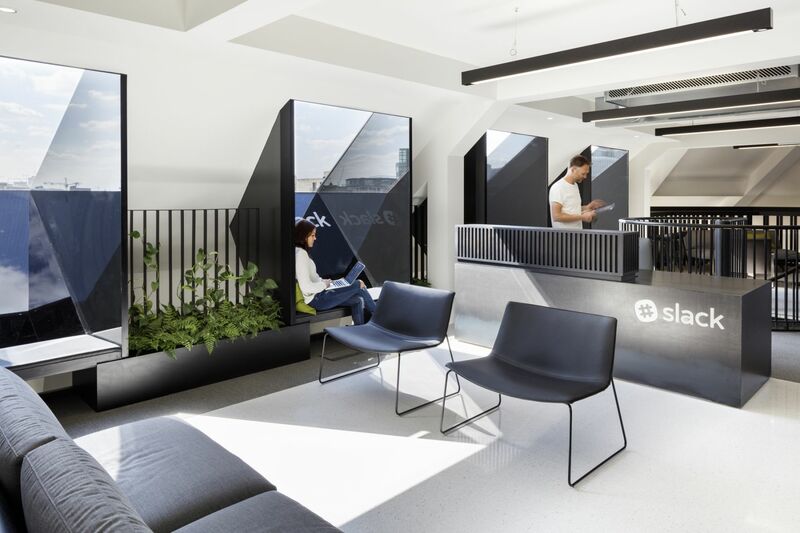 MCS Ltd completed all MEP works to the new #Slack London Offices, Slack’s London office is located on the top two floors of the former BBC Radio 1 broadcasting building on Great Portland Street, and is the company’s second European base. 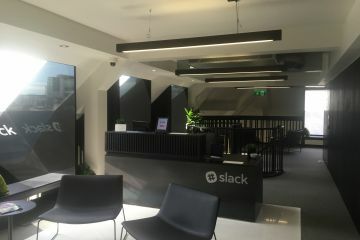 The San Francisco-based company opened its first European office in Dublin in 2015, but relocated to a bigger space earlier this year in the capital. 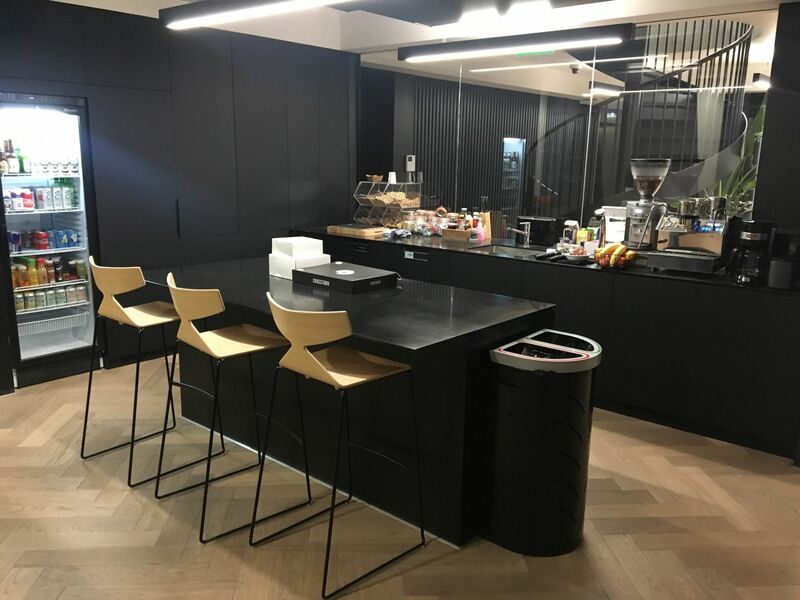 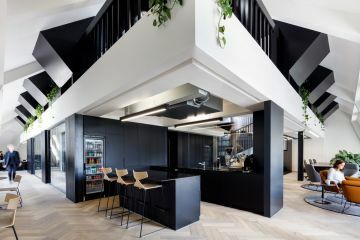 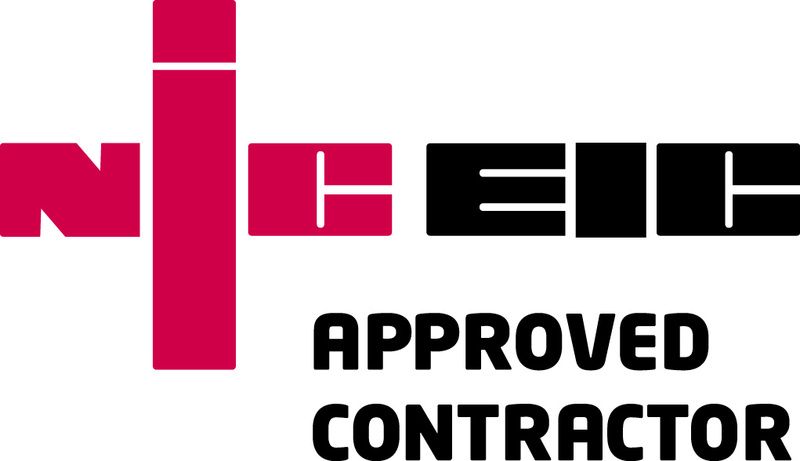 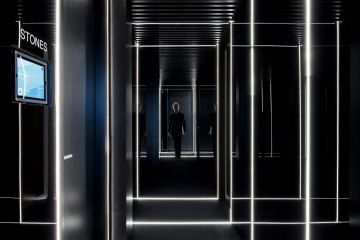 The project involved a complete refurbishment of the existing office space, including the validation of existing services, new lighting and power, new AC installation and commissioning.